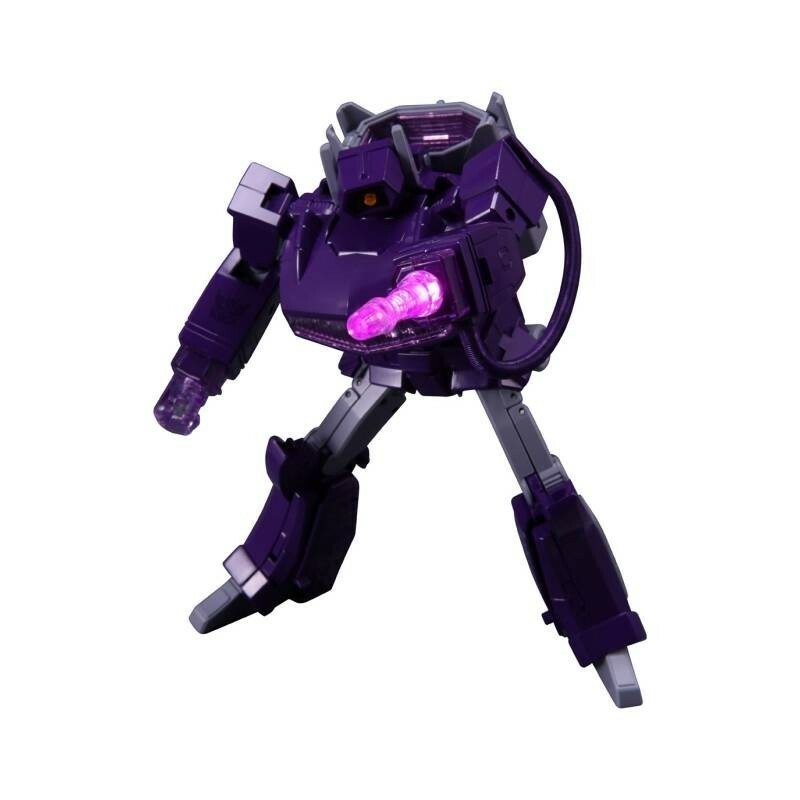 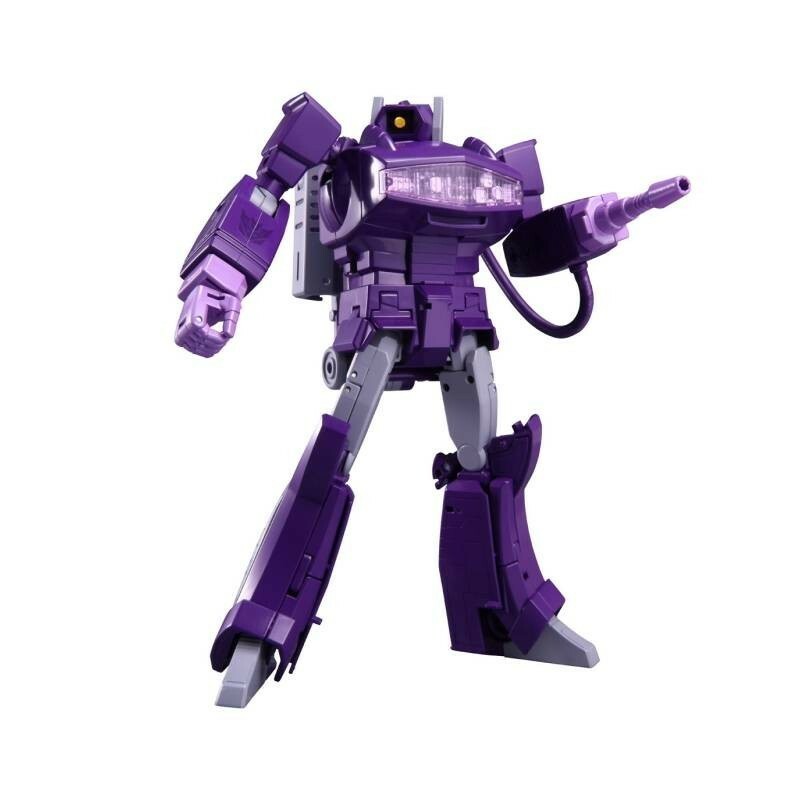 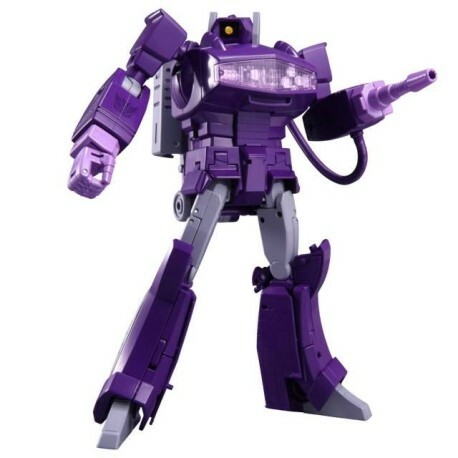 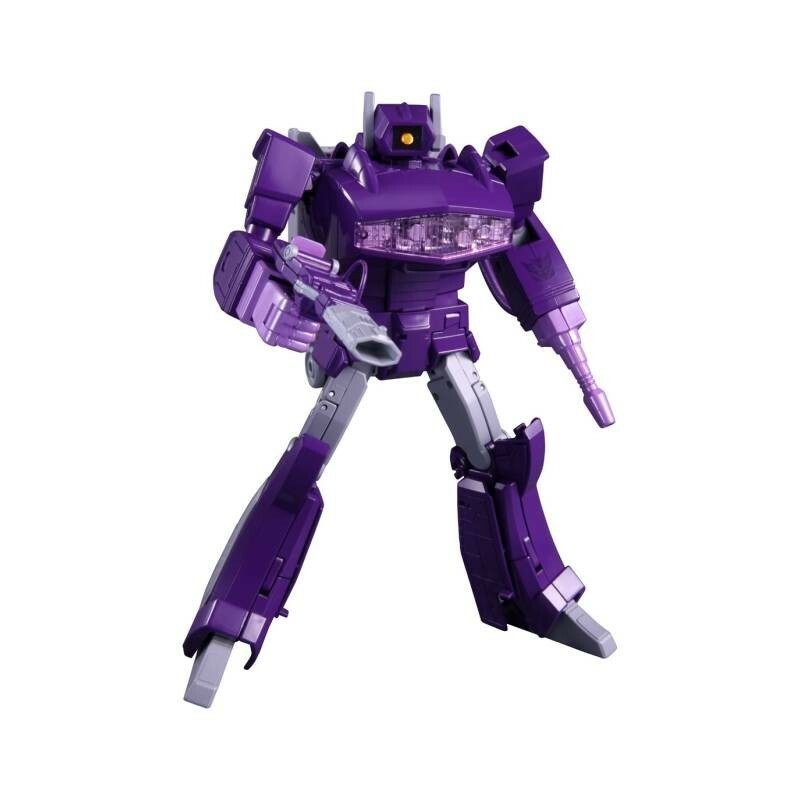 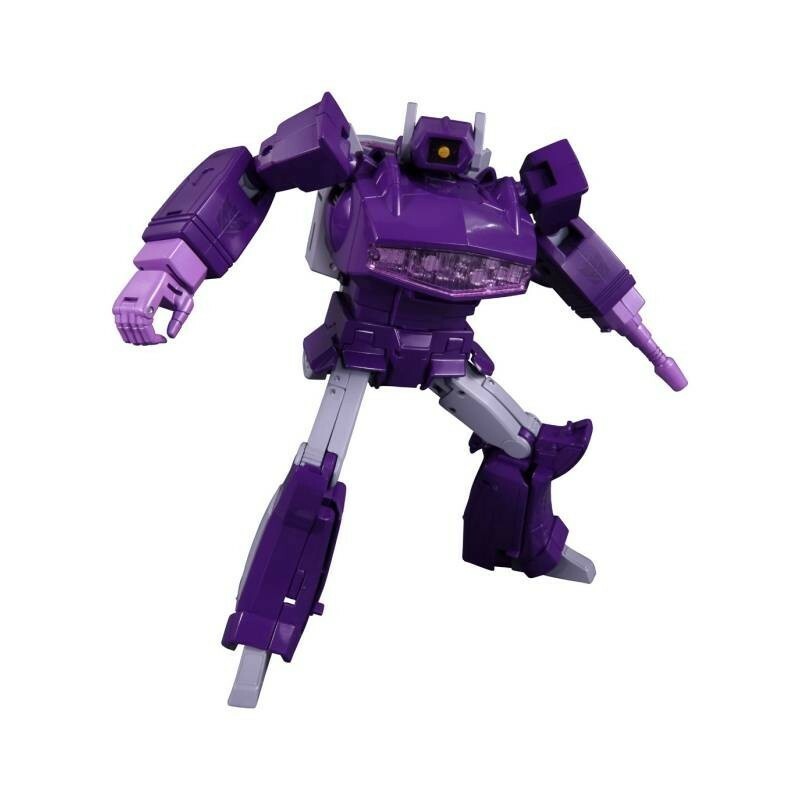 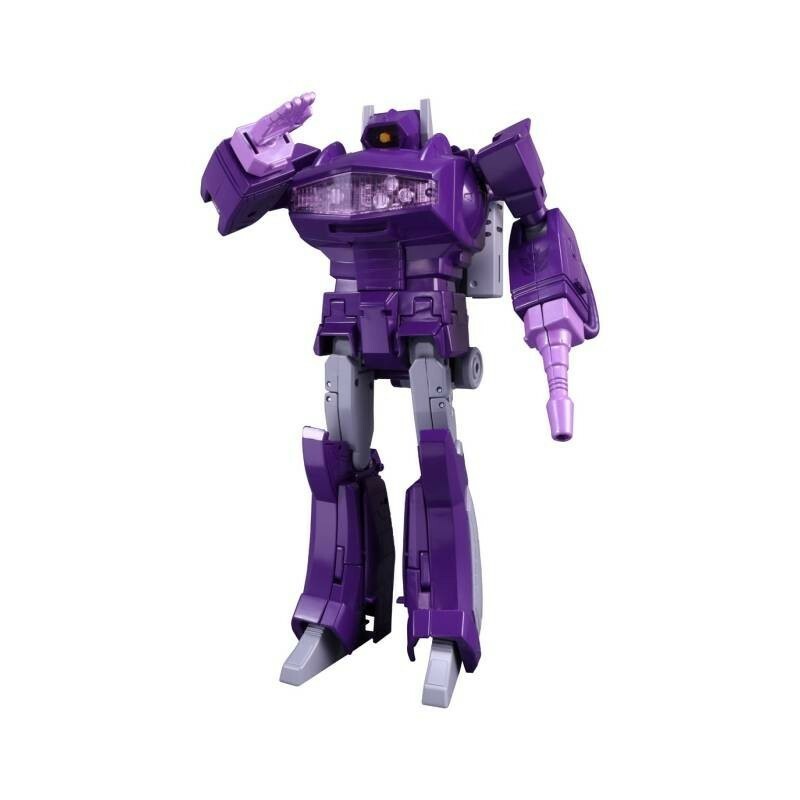 Takara Tomy Mall exclusive Destron Laserwave features G1 purple colour scheme. 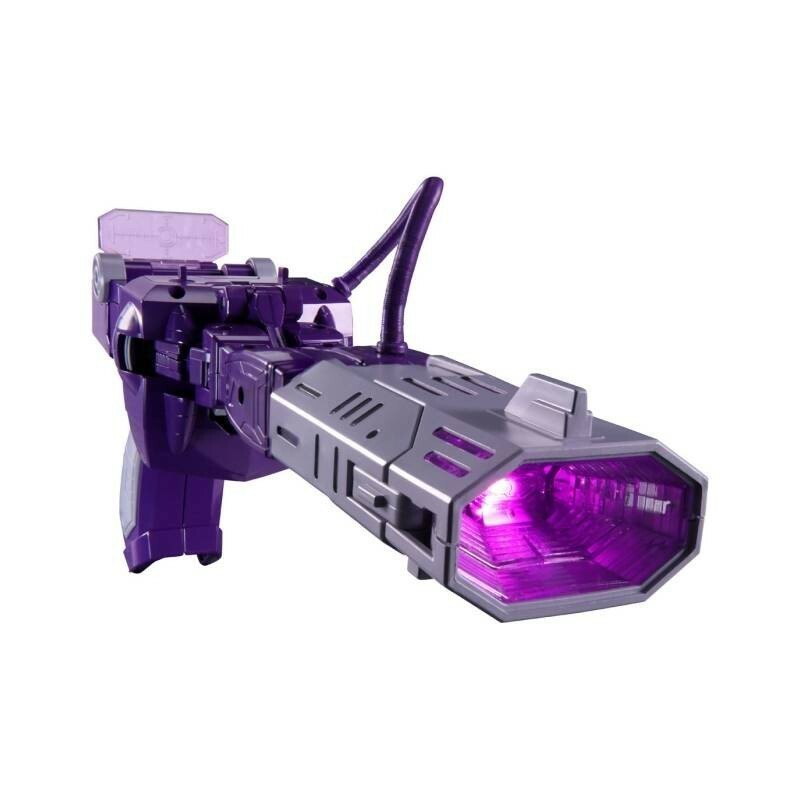 Includes mini shockwave gun he can hold, clear and opaque replacement hands. 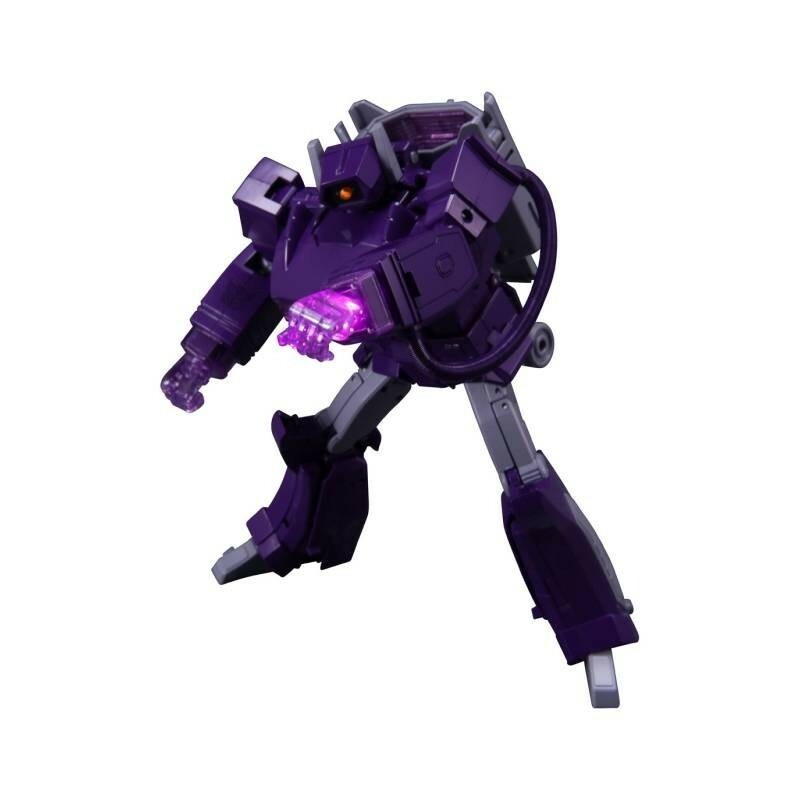 Comes with alternate clear transparent pink hand parts and exclusive coin.